The phrase "one of a kind" means something different to everyone. It can be a useful object, something to wear, something looked at and enjoyed every day. 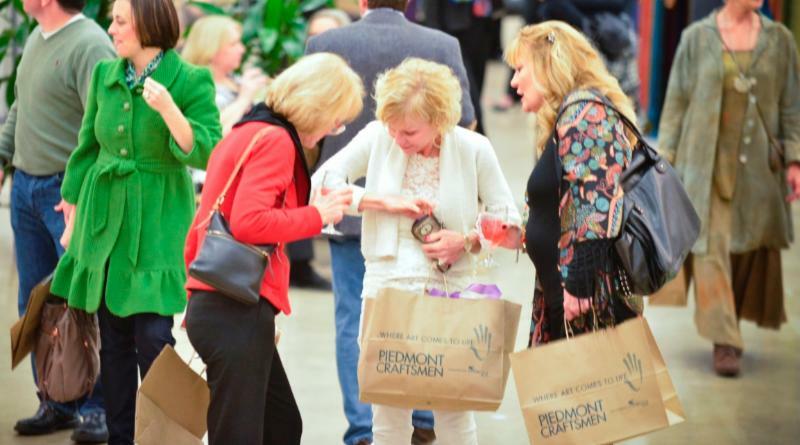 Shoppers will have the opportunity to find their own "one of a kind" when more than 100 of the finest artisans from across the United States fill the booths at Piedmont Craftsmen's 53rd Fair in Winston-Salem, NC on November 19 and 20. The Fair, which has been called one of the 10 best fine craft shows in the country, presents a broad sampling of the finest work available in artist-designed handmade home goods, wearables, jewelry, furniture and decorative items. This will be the first event in the Benton Convention Center's newly renovated lower level. 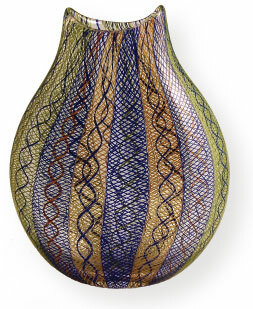 The fair showcases some of America's most talented contemporary fine craft artists, providing opportunities to meet the craftspeople, talk to them about their work, and view demonstrations of craft techniques. Piedmont Craftsmen was founded in 1963 by a group of craft artists and collectors to build audiences and appreciation for quality craftsmanship. Over the years, hundreds of thousands of collectors have attended the Fair seeking fine handmade work in a wide range of media, styles and price ranges. Quality craftsmanship and excellent design have always been the hallmarks of Piedmont Craftsmen. While the convenience of shopping online can't be ignored, the process denies buyers the unique opportunity to experience products by handling them, and has helped consumers forget the pleasure of shopping for high quality handmade objects. Purchases can become mere objects, cheaply bought and easily discarded, rather than acquisitions to be treasured. Piedmont Craftsmen's Fair gives visitors the opportunity to meet artistsworking in clay, wood, glass, fibers, leather, metal, photography, printmaking, and mixed media creating one-of-a-kind works that enhance everyday life with their functional and aesthetic qualities. Participating craft artists have undergone a rigorous two part jury process to become Exhibiting Members of the guild. Roughly 25% of the exhibitors are first time exhibitors in the second phase of the process as Jury Applicants. Admission: $7.00 for adults, $6.00 for senior citizens, students and groups, children under 12 free with an adult. Weekend passes are $10.00. Hours: Saturday, November 21 10:00 a.m. - 6:00 p.m.; Sunday, November 22 noon - 5:00 p.m. For information call (336)725-1516. 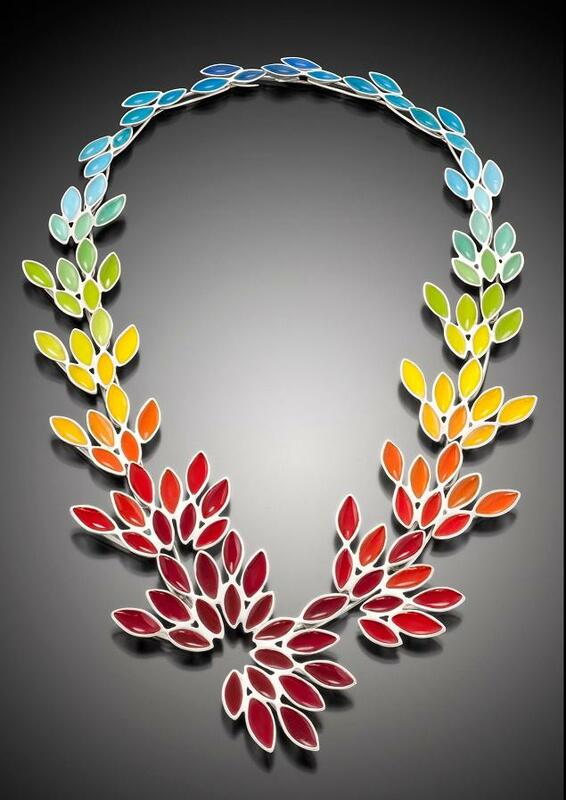 WHAT: Piedmont Craftsmen's 53rd Fair, showcasing the work of more than 100 fine craft artists from across the country. Media represented include clay, fiber, glass, leather, metal, jewelry, paper, wood, mixed media, and printmaking. COST: $7 Adults, $6 Senior Citizens and Students; Children under 12 free with paying adult, $11 Weekend Pass. Group rates available, call 336-725-1516.